Musik von CHRISTEFFEN - christeffens Webseite! The intro music of the www.Buckmastershow.com is available at all common online stores now! 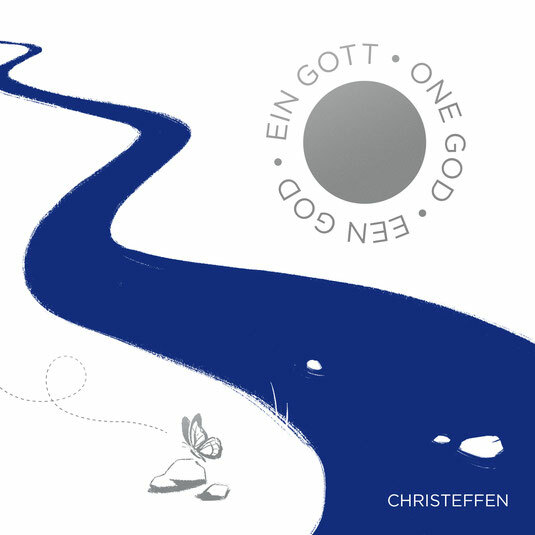 It is the instrumental version of the shortly released single "One God" by CHRISTEFFEN. 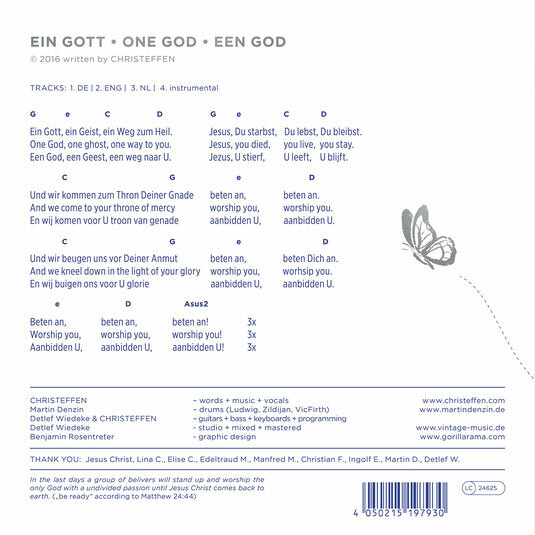 Single CD mit Lied "Ein Gott" im Handel erhält-lich! Auch als MP3 Download bei iTunes, Google Play, Amazon usw...!